On the acquisition of the territories of Goa, Daman and Diu with effect from the 20th December, 1961, these territories have, by virtue of sub-clause (c) of clause (3) of article 1 of the Constitution, been comprised within the territory of India from that date and they are being administered as a Union territory by the President through an Administrator in accordance with article 239 of the Constitution. 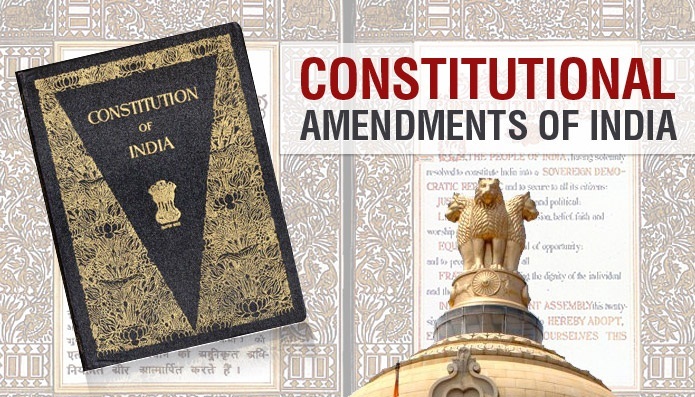 It is, however, considered desirable that Goa, Daman and Diu should be specifically included as a Union territory in the First Schedule to the Constitution. It is also considered that clause (1) of article 240 should be suitably amended to confer power on the President to make regulations for the peace, progress and good government of Goa, Daman and Diu, as has been done in the case of Dadra and Nagar Haveli. 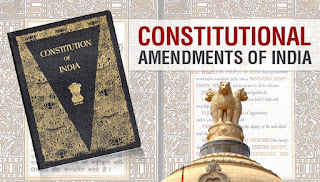 The Constitution (Twelfth Amendment) Bill, 1962 seeks to make the above mentioned provisions. 1. Short title and commencement.-(1) This Act may be called the Constitution (Twelfth Amendment) Act, 1962. (2) It shall be deemed to have come into force on the 20th day of December 1961. 8. Goa, Daman and Diu: The territories which immediately before the twentieth day of December, 1961 were comprised in Goa, Daman and Diu.". "(d) Goa, Daman and Diu. ".